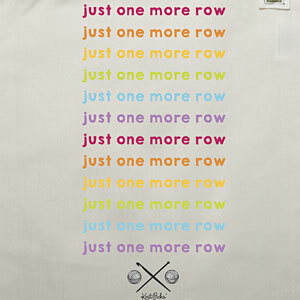 Everyone wants more time for their craft, and this project bag is a testament to just that. 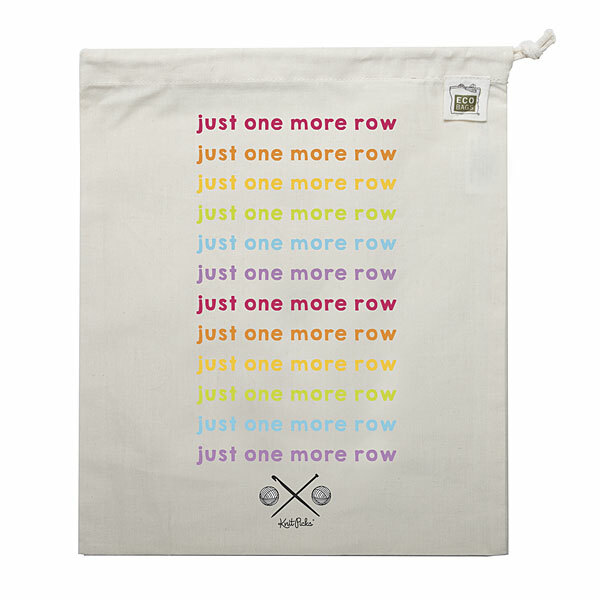 With a unique design, your projects will be safe and sound as you find time in your day for "just one more row". Makes a great gift!